Conference and event planners, event management companies, independent planners, associations, non-profits, corporations that need registration or assistance managing a conference. 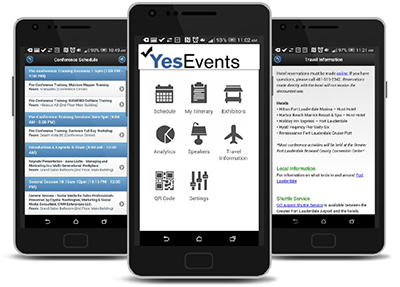 Pros: YesEvents is more than just a registration platform. You are getting personalized and caring customer service. They are a small business and they will treat your event like it is their own! The software is easy to pick up once you start using it and the customer service is better than Cvent! Cons: Nothing! I love working with YesEvents and having them do our event registrations! Overall: I like that there are so many different options and customizations with YesEvents. I like that I can keep records from year to year with events and it is effortless to update the next year's page. Terah is PHENOMENAL to work with and it is a pleasure to do business with them! Support women-owned, small business and get a fantastic registration platform - it is a win-win! Thank you, Jenn! We love working with you! Pros: Once we understood how the system was built, it was easy to program and make changes. Whenever there are changes that need to be made from a programming side, YesEvents has always been quick to respond to our requests. Cons: We would like to see some gamification built into the software to enhance the experience for the attendees. Overall: We have used YesEvents for several years and the team has always been able to meet our needs for a registration system. 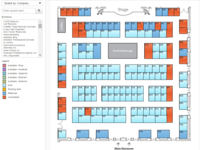 We have very complex registration packages, and the YesEvents group always find creative ways to design the system so it makes it easy for our attendees to register. Recommendations to other buyers: We look forward to working with YesEvents to enhance their capabilities with their registration software package to meet the demands of what users are looking for in today's registration process. Great for Smaller Events, Too! Pros: Customer Support was excellent. YesEvents always responded to questions or perceived problems promptly. Resolution was almost immediate. Cons: A few reports were very slow to open if they were opened on an iPad; however, there was no delay when opening them on larger Microsoft or Apple devices. 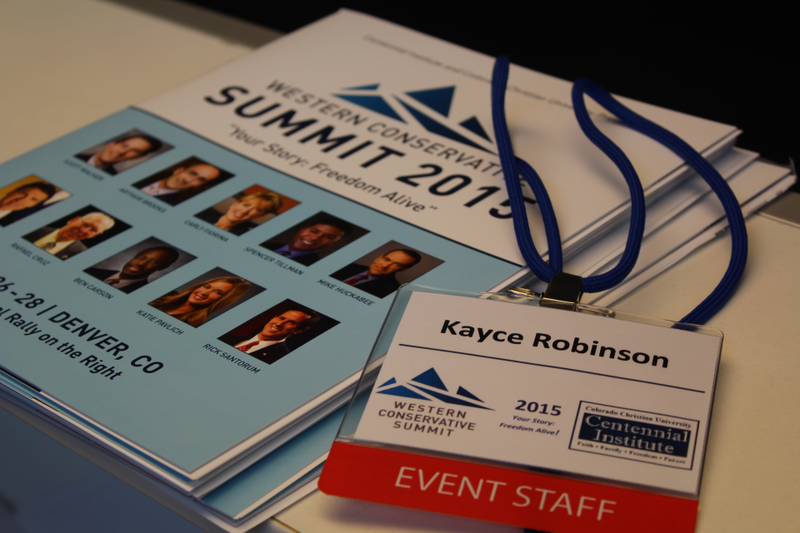 Overall: Our small non-profit recently used YesEvents for a conference of about 115 people. YesEvents built in all the features we needed at a very reasonable price. Our conference attendees found it very easy to use. 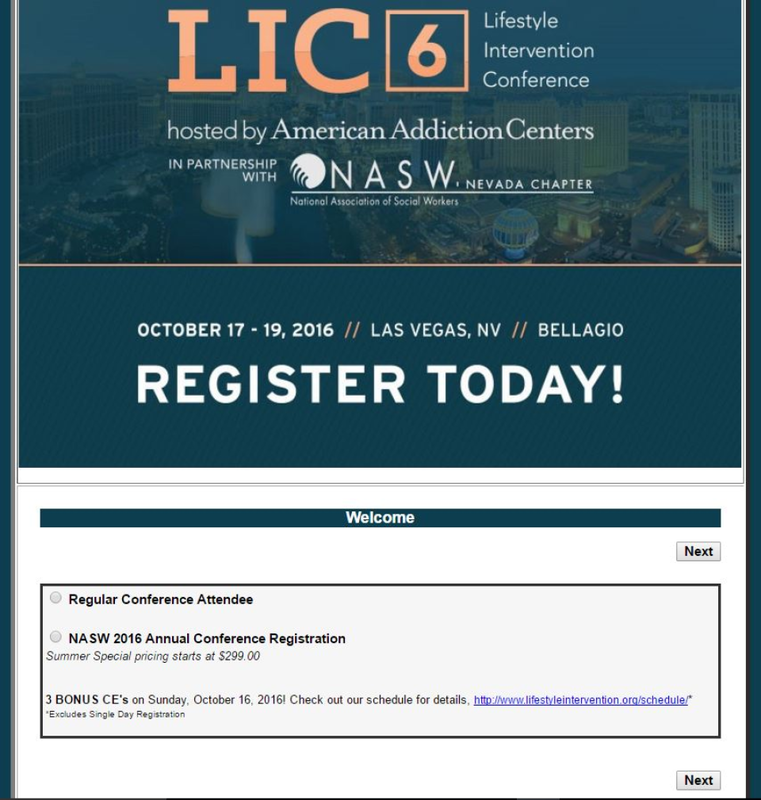 We received regular automated reports regarding registration prior to the conference. They created detailed evaluations for attendees to complete after the conference. The quality and overall value that YesEvents provides is well worth the cost. We will definitely be using them again. I would recommend using YesEvents to anyone! Pros: The features! It has everything I need. And the customer support. Terah is absolutely fantastic to work with! She is always there for us when we need help. Overall: There are two critical aspects to event software. The first is features and ease of use and the other is customer support. YesEvents always has all the features I need and their customer support is unrivaled. Their personal support goes above and beyond other services I've used. You aren't getting some random person in another timezone, you are getting real, human support who actually care about the success of your event. And all at a very competitive price! Recommendations to other buyers: Ask for their suggestions on how to make your event better. They have a lot of experience and can offer some very helpful advise. Pros: I really like the fact that I have a company that can set-up and customize the software, as well as take all the time consuming phone calls from guests, while I can be focused on my event. We have been using YesEvents for 9 years and never had any complaints or issues with how they handled a situation. We feel confident about their skills and the software they have to offer. Cons: I've always set-up my own registration software so it was a little strange to be so hands-off, but I like that option now. It helps me focus on other priorities. Overall: YesEvents is a great company to work with. We have multi-levels of registration layered with a lot of 'special circumstances' for different people. It requires so much communication and attention that YesEvents can provide. It's more than just a registration software, it's a high-level customer service paired with registration software! Thank you, Staci! We love working with you and are glad to help make life easier. 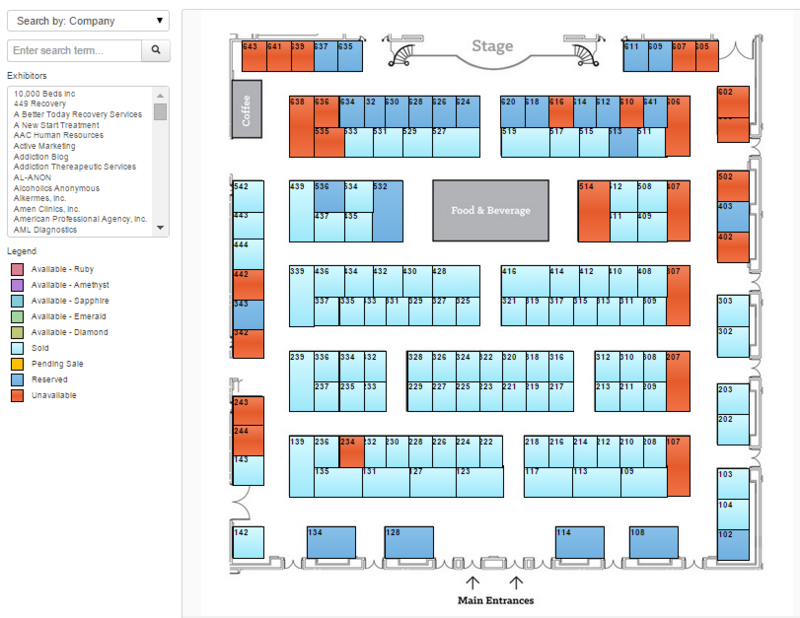 Pros: As a meeting planner this makes my life much easier. The hard part is the set up, but once it's done, it seems pretty easy to check numbers and run reports. Cons: I think the user interface could be a little more friendly. I would prefer to easily edit everything from confirmation letters, to prices, and I would suggest a way to view a test confirmation without having to add your own credit card to test for example. There may be a value in doing some training videos that you provide to the client, it would cut down on the amount of hand holding for the YesEvents staff. Thank you, Michele! You most certainly can test/change rates, confirmation letters and questions. I just do it for you. I am sorry if I was not clear about the testing of registration from beginning to end...you do not have to charge a card to do that. We like to have the payment processing tested so you see the transaction in your bank account. We love working with you! Pros: It is user friendly and easy to understand. If there are any issues, they are quickly resolved by the YesEvents staff. Cons: Don't have any negatives. Overall: YesEvents has been Widerkehr and Associates' go-to registration processing and management company for over 10 years. They have been responsible for the processing of over 6,000 registrations per year for our clients. Every conference is a registration success. Recommendations to other buyers: I highly recommend YesEvents. Widerkehr and Associates will be working with them, well into the future. Pros: The software is easy to use. Whenever we had a question the stuff at YesEvents was very prompt and helpful. Cons: I don't there is something that we don'l like. Overall: We used YesEvents to process on-line registrations for our conference for more than 10 years. They were always very professionals and we enjoyed working with them. I will surely want to continue to work with them in the future. The size of our conference varies between 900-1500 from year to year. Pros: The people are very responsive and helpful. The client can do as much or as little with the software as it is comfortable with, leaving other functions to YesEvents to complete. Cons: The software works well, but is not intuitive. The menus are helpful. The YesEvents staff is always available to assist. Overall: YesEvents is our company's first experience with event software and it has been a successful venture. The team at YesEvents is very consultative and willing to spend as much time with the client as is needed. Though the software is not the simplest to use, the finished product works very well and the YesEvents team is always available to help. Thank you! The interface is being updated/upgraded as we speak. Hoping to roll it out at the end of the year! Thank you for your support. Pros: The EventRebels software's thoroughness of data. Cons: Some form of tutorial for the Event Rebels software would be very useful. YesEvents staff were very helpful in explaining access to the reports. Thanks, Dan! We would be happy to train you on anything you want. We provide account management for you so that means you don't have to do anything in the software except review/run your reports. We do the rest. Overall: YesEvents is a great company, not just because their website are easy to use and helps us to make our clients happy. But because the people are what makes them shine and puts them over the edge to other competitors. They turn things around in just a few minutes, maybe an hour and I can always get someone on teh phone. Recommendations to other buyers: Everyone should have it and use YesEvents. Pros: Working with Yes Events was a great experience. I had never used an online registration company/software before and they walked me through every detail with patience and professionalism! Cons: Nothing that I can think of at the moment. Overall: We are transitioning our membership to online registration and they worked with us through that wonderfully so we are using them for other endeavors. Thank you so much for your kind words. We love working with you! Pros: Personal customization for each client is key. They are able to make each individual site work specifically for those attendees. Overall: I have worked with YesEvents for over 15 years and have been extremely satisfied with their registration service and software. The personal website customization for my clients (each of whom has different needs and priorities for their registration process) is fantastic, and more importantly, the support from the staff is unparalleled. Any issues or questions that arise from attendees are dealt with immediately and with total professionalism, and any changes or adjustments we need from the planning side are accommodated with ease. Overall: Excellent support, good product and fairly priced. 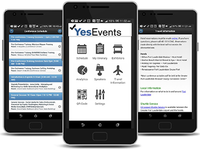 YesEvents is very quick in responding to requests and questions. The product works well and is easy to use. Comments: I have been working with YesEvents for 10 years and have been extremely happy with their work. With all the requirements of running large technical conferences, to have the registration correct, the finances and reporting accurate takes a large amount of work off of my plate. Also, being able to access past years reports easily. The registration site can be customized to what ever our clients need and anyone that I have worked with has been expert in their field. Widerkehr and Associates plans to continue their very successful relationship with YesEvents. 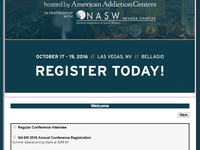 Pros: As the conference organizer, I had the full access to the most updated conference registration data. Cons: Not really. I didn't use all the functions though. Thanks, John! We love working with you. Pros: They helped set up my registration system. They are EXTREMELY courteous and knowledgeable and have a full complement of services that they can provide. We used only a small slice of what they can do and were very pleased last year, which is why we renewed this year. Last year, we did not have YesEvents on site to do last-minute registrations to save a little money. This year we are using them on-site because they will be able to provide superior service. Overall: Strong company with good staff, good software and great service. Highly recommend. 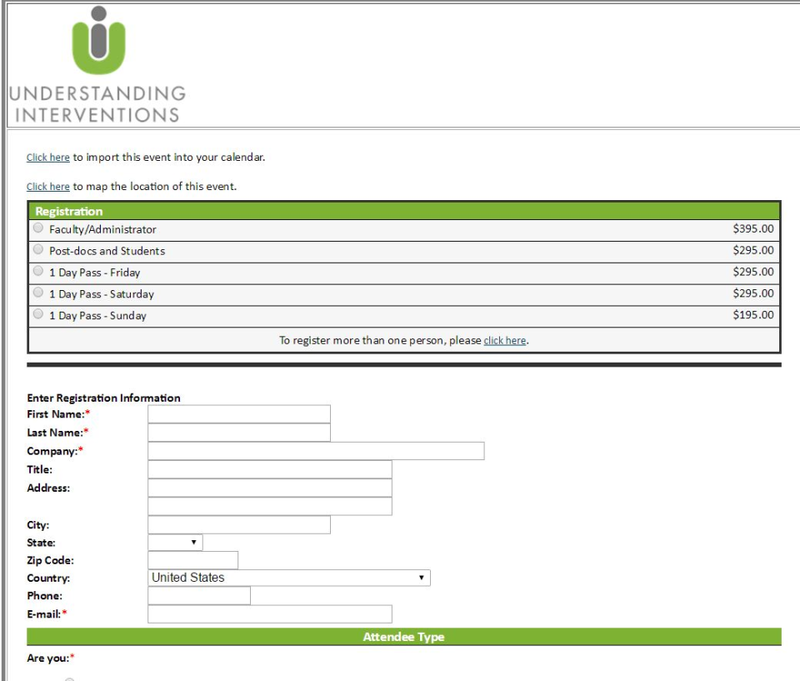 Comments: We use YesEvents to handle online registration for our annual professional training conference. The system is exactly what we need and handles our online registration perfectly, including the ability to download reports as registration proceeds. The staff who assist us are very professional, courteous, responsive and creative and have helped us create solutions for situations we have not anticipated. We are extremely pleased. Comments: For several years in a row Yes Events has completed the registration process for our annual conference. Each year they have provided excellent customer service by acting on any requests the same day. We would be lost without them. Comments: Yes events has been wonderful for NAHO. They handle our conference registration, evaluations, etc. with excellence in all necessary areas. We would not have such a smooth flow into and throughout our annual conference without their assistance. Pros: Handles peak volumes well, with a broad range of available reports. 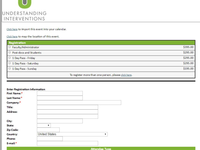 Custom reporting easily done. Cons: Takes some time and trial and error to learn how to get just what you want for the reports. Overall: Robust, with broad functionality. Comments: I had to work closely with the YesEvents staff to access registrants course information. The YesEvents staff were all very helpful and efficient! I hope we use them again. Pros: Everyone at YesEvents is a pleasure to work with. Very accomodating, patient, and professional. Pros: Very user-friendly. Great customer service.